This server has received 2229170 hits from both ipv4 and ipv6. 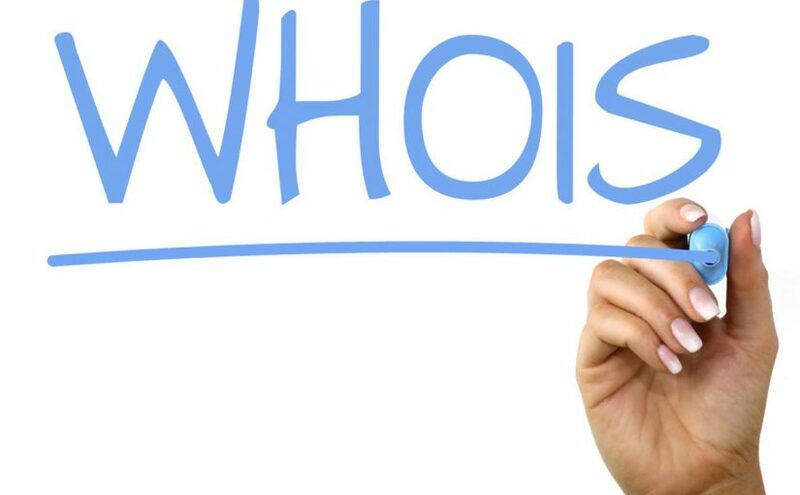 The European data protection authorities have expressed concern over the unlimited publication of personal data of domain name registrants in the WHOIS. Typically at the moment when you register a new domain name you are bombarded with marketing calls and emails for a week or more. 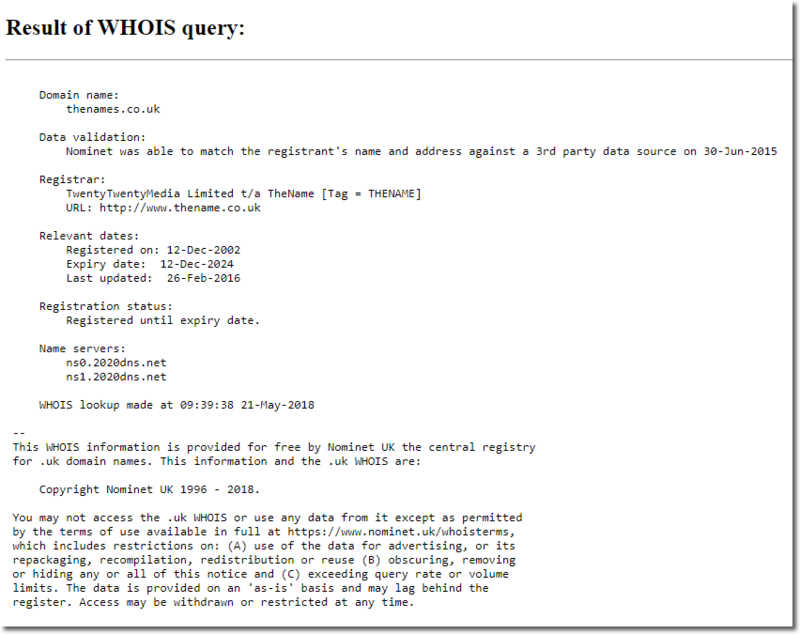 Starting this week, you’ll see that the data on WHOIS for domains owned by EEA registrants is getting masked. This masking process is automated, will be ongoing and will be completed across all relevant domains on the platform. Some domain extensions are using their own interpretation of the GDPR so there are varying levels of masking in these domains (.UK is such an example). Also to note that: access to personal data of domain name registrants may be granted when such access is necessary for technical reasons such as for the facilitation of transfers, or for law enforcement when it is legally entitled to such access. Domains that have a paid-for “Privacy Protection” service will still enjoy this service – it has the important difference that enquiries using the web form/email address given in the Privacy Protection on the WHOIS will be forwarded to the Registrant. This is not the case (nor possible) on the GDPR masked domains.